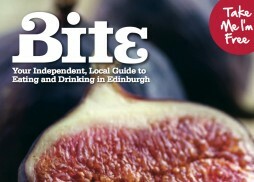 Edinburgh’s most sophisticated wine bar, now open beside La P’tite Folie restaurant. An elegant setting for a light meal or for those who like to relax with friends over a glass of wine. Why not visit our restaurant?